SAN FRANCISCO (KGO) -- There has been a major development in the case of a San Francisco real estate tycoon, convicted of art fraud. 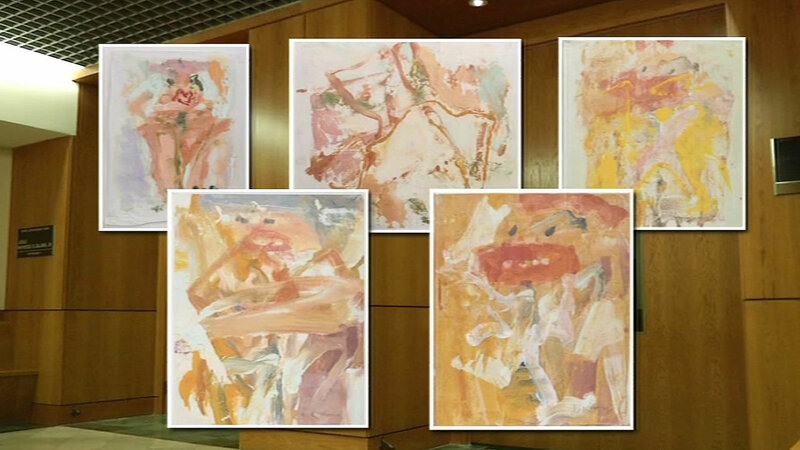 Attorneys on both sides agreed in federal court Wednesday that the art in question is worth far less than the $11 million previously thought, In fact, experts testified that paintings originally valued at $7 million are actually fake. Developer Luke Brugnara, convicted in May of refusing to pay for the artwork, will be sentenced next month, although his lawyers are pushing for a new trial. As the ABC7 News I-Team first showed us last week, Brugnara, escaped from federal custody at one point, but was later recaptured.